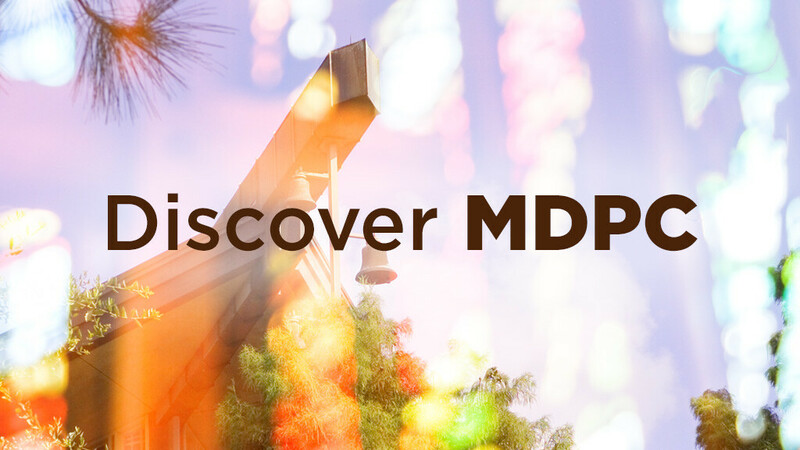 Want to learn more about MDPC and its ministries? We invite you to attend a brief informal meeting to learn more about the vision and outreach of MDPC. No commitment required! This is a no-pressure opportunity to explore church membership and what it would mean to be a part of our faith community.